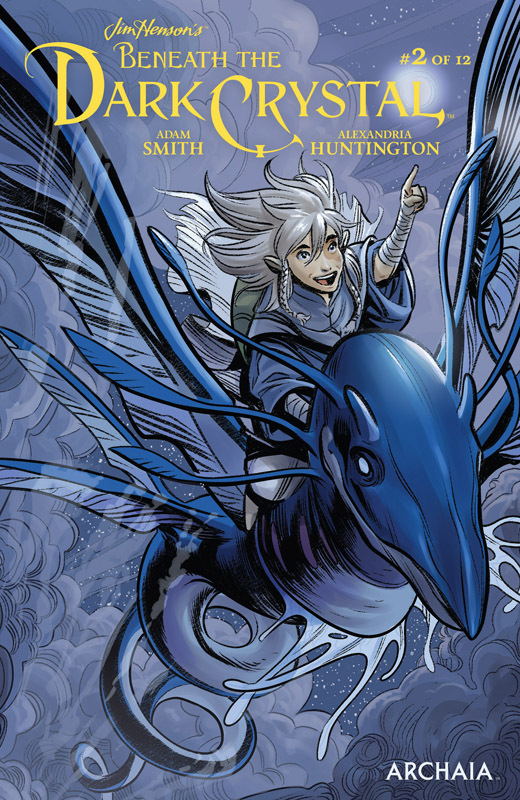 Writer Adam Smith (Jim Henson's Labyrinth 2017 Special) and artist Alexandria Huntington (Avengers Origins) present a new sequel to the hit film! Arriving at the Crystal Castle where he was once a lowly acolyte, Kensho is asked to accept the responsibility as leader of Thra. But he will have to rectify sins of the past before he can decide if he - or anyone - is fit to rule. 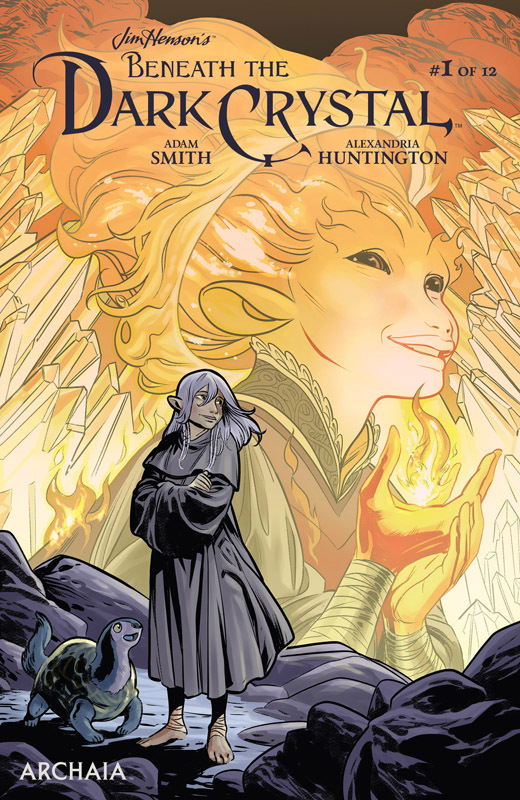 Meanwhile, the realm of Mithra is being rebuilt by the newly-crowned Ember Queen Thurma, whose own quest to decide the future of her land is thrown into question when another Fireling makes a claim as the true heir to the throne.